EURACTIV organised this high-level roundtable debate to discuss Kazakhstan’s modernisation process and the EU’s role in it. – How can the EU contribute to the process, ensuring Kazakhstan not only progresses economically, but also politically and legally? 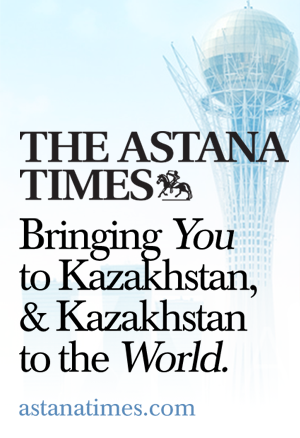 – How will the modernisation process help Kazakhstan to enhance its role on the international stage? – What impact will the country’s modernisation have on the EU’s long-term foreign policy strategy in Central Asia?